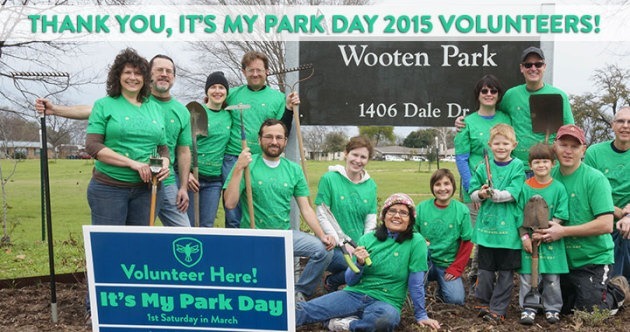 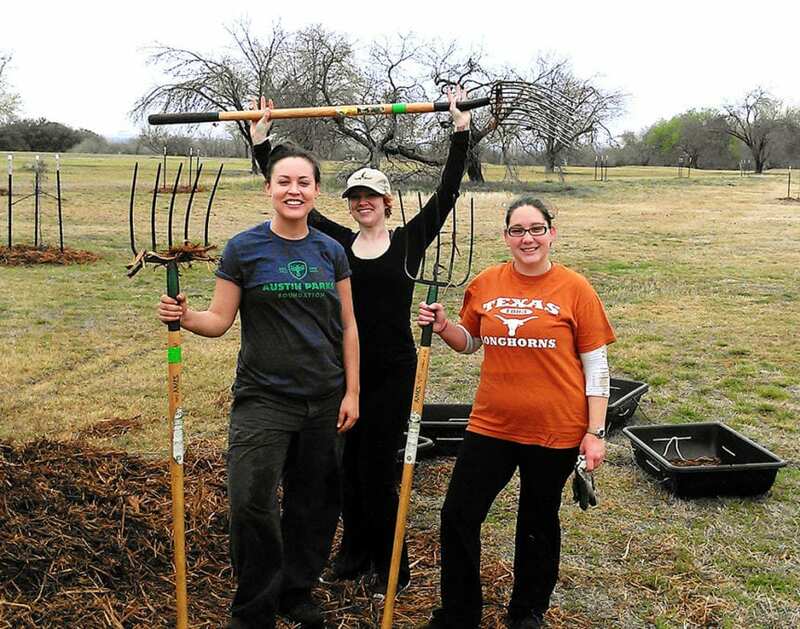 15th Annual It’s My Park Day A Great Success! 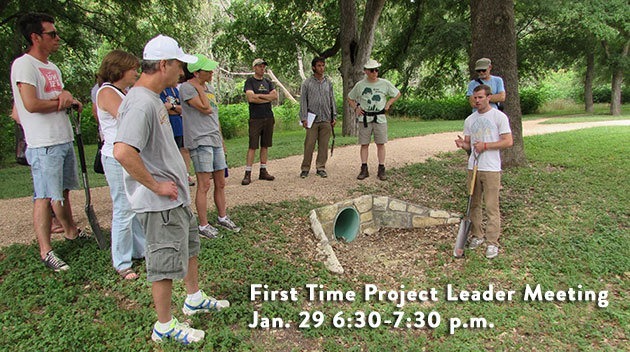 Calling All First-Timers: This Meeting is For You! 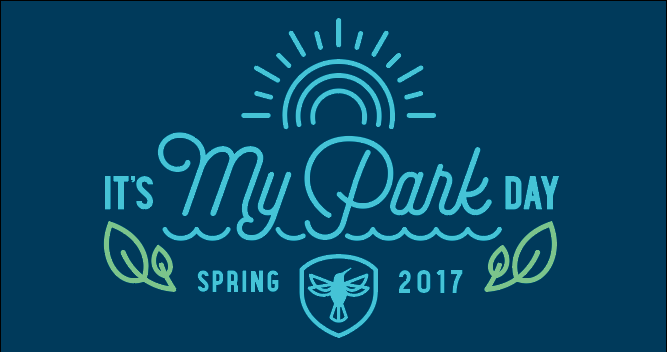 2 Months to It’s My Park Day!